Health to economy: Who won Scotland's leaders' debate? There was no topic left untouched in fiery exchanges as the leaders of Scotland's four main parties went head to head. But who won? It was the turn of Scotland's first minister Nicola Sturgeon to defend her record in government - from criticism from other parties, in tonight's Scottish leaders debate. 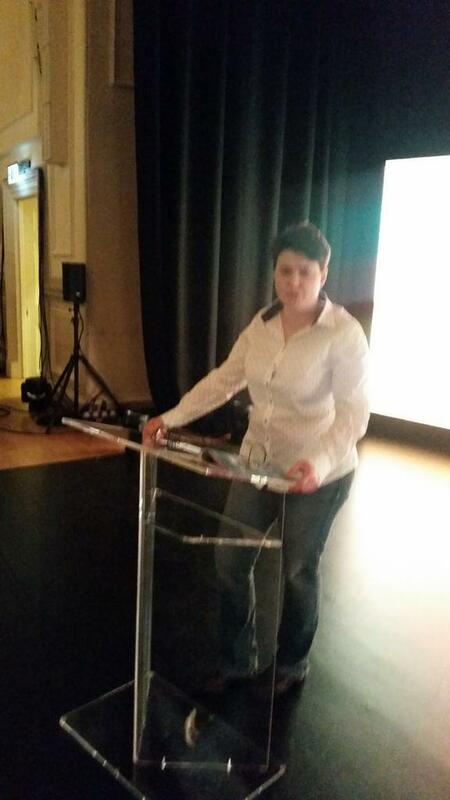 The SNP leader said her party had had to take some tough decisions. There were clashes over health, education, spending, and which main party she would rather have in government in Westminster. 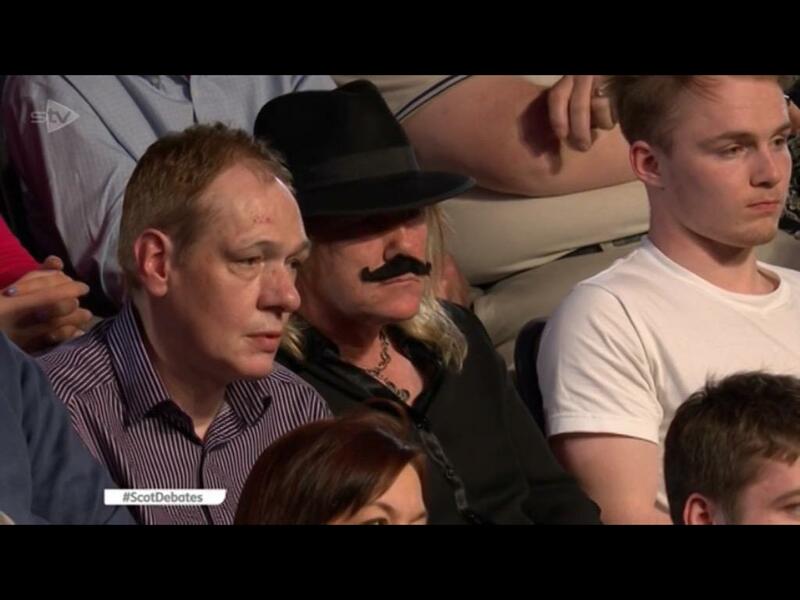 The man who wore a moustache during the General Election debate in Scotland has said the stunt was for "a bit of fun". When pressed on a referendum after 2016, Ms Sturgeon replied: "Well that's another matter. We'll write that manifesto when we get there. I will fight one election at a time. "I'm putting forward in a couple of weeks a manifesto for this election, and I will decide the content of our next manifesto when we get there, and people can decide whether or not they want to vote for that. "One of the things we all learned in the referendum is that politicians don't dictate these things. It's up to the people." 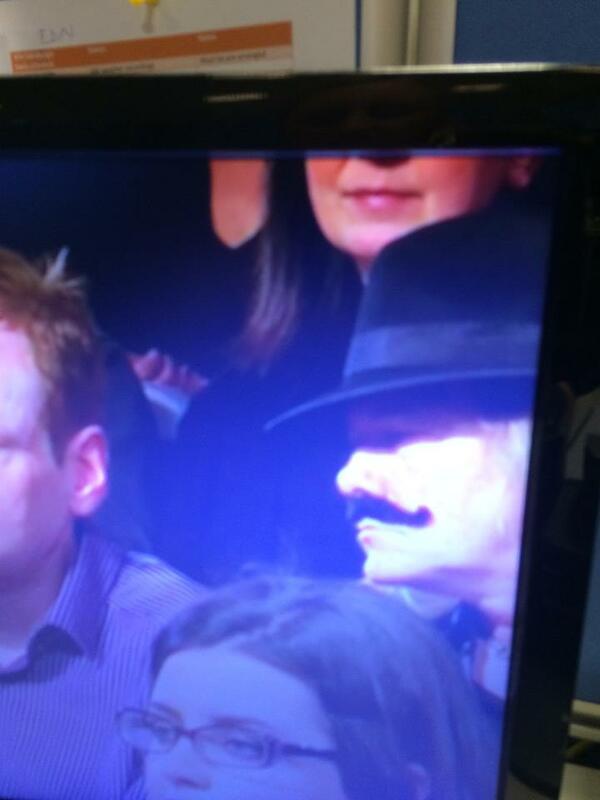 A man wearing a fake moustache has been spotted at the General Election debate taking place in Scotland. Nicola Sturgeon has pledged that the SNP would help make Labour's Ed Miliband prime minister if the Conservatives fail to win a majority in next month's general election. The Scottish First Minister made the offer as she clashed with Scottish Labour leader Jim Murphy in the first televised Scottish leaders debate (watch live here). Mr Murphy insisted his party did not need "help" from the nationalists to oust Conservative David Cameron from 10 Downing Street. The Scottish Labour leader asked the First Minister: "Nicola, do you want Ed Miliband to be prime minister?" She told him: "I don't want David Cameron to be prime minister, I'm offering to help make Ed Miliband prime minister." 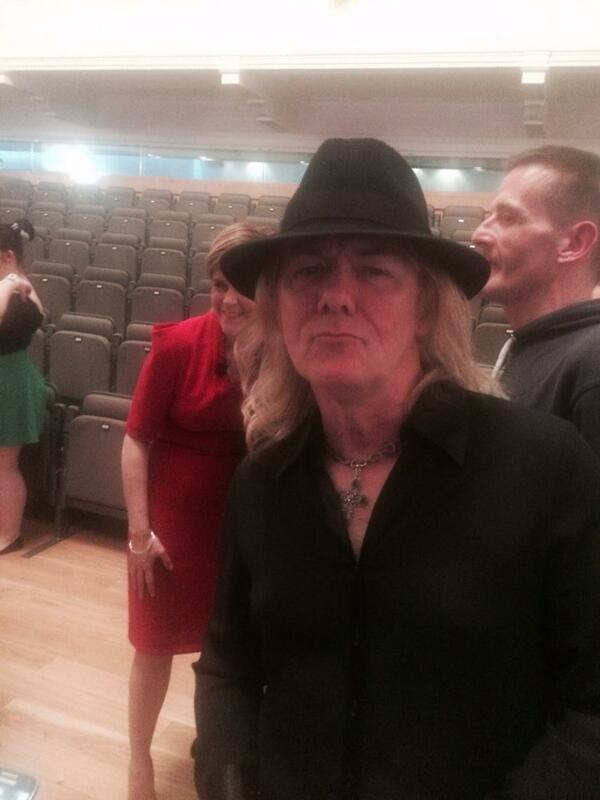 Mr Murphy insisted: "Nicola, we don't need your help. 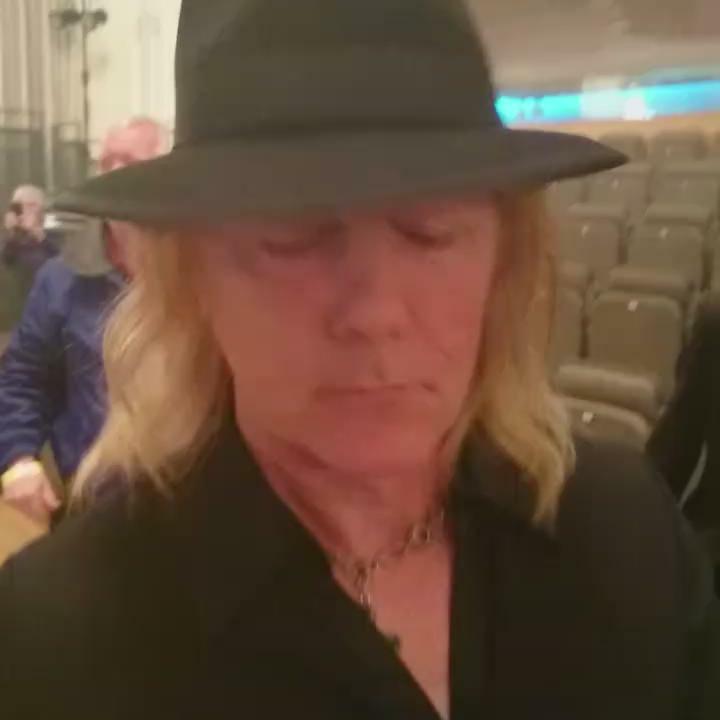 What we need is people north and south of the border, people in Scotland, people in England and people in across Wales coming together to kick out an out of touch government." 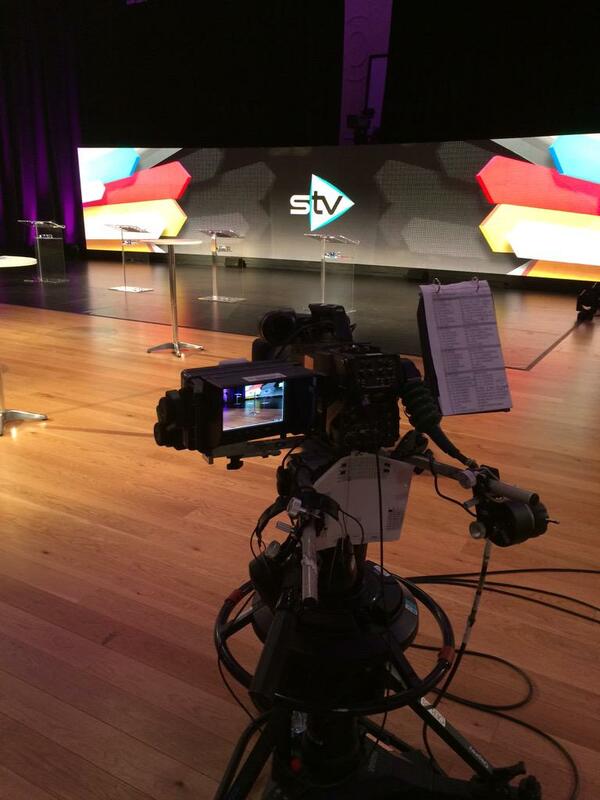 The stage is almost set for tonight's Scotland Debates, as the leaders of the four main political parties in Scotland prepare to go head to head in a TV debate. The debate will be broadcast live from The Assembly Rooms in Edinburgh at 8pm on STV and via this link. Ed Miliband is running out of time to confirm he would work with the SNP at Westminster, Nicola Sturgeon has warned ahead of tonight's Scottish leaders' debate. The SNP leader told supporters in Livingston every day that passes risks perpetuating the suspicion that Miliband would rather see the Conservatives return to government than work with her party. "Even if the Tories are the largest party, I have said we will vote to stop the Tory government getting off the ground," Sturgeon said. "I have asked Ed Miliband to confirm that Labour will do likewise. Thus far, Labour hasn't given that commitment.